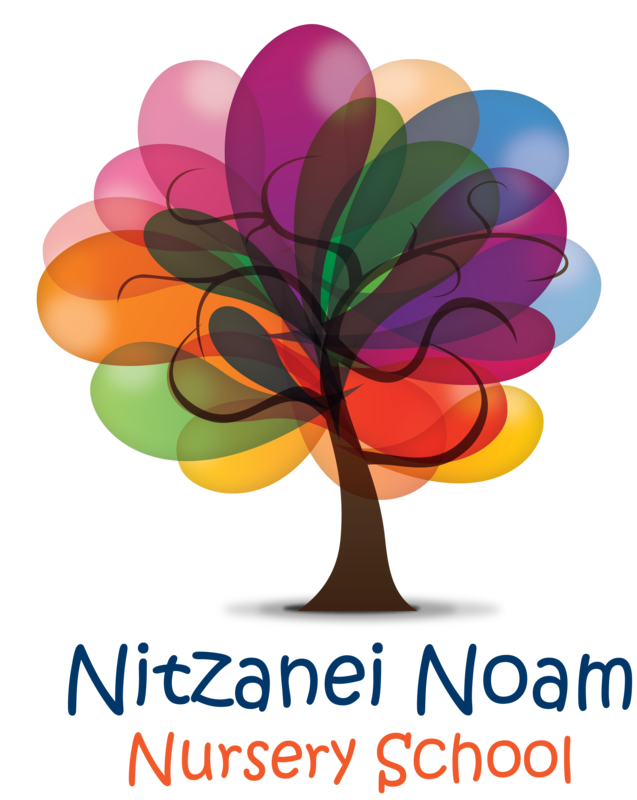 Yeshivat Noam is excited to bring its Nitzanei Noam Nursery School to Shomrei Torah in Fair Lawn for the 2019/2020 school year. Yeshivat Noam has the opportunity to continue the long legacy of quality nursery school programming that Shomrei Torah has been known for over the years. The new program will include four ages: infants starting at 3 months, toddlers, 2-year-olds and 3-year-olds. Tuition will be comparable with the other Fair Lawn programs and the nursery school will be offering extended hours for early drop off and late pick up, for a very reasonable fee, as well as an extended calendar. While this new program will offer Yeshivat Noam’s high quality of education, it will function as its own independent program. Children in this program are welcome to continue on to Yeshivat Noam, but are under no obligation to do so. For additional information, call 201-836-6871 or email Morah Joyce at jbuckman@yeshivatnoam.org. Yeshivat Noam is a beneficiary agency of the Jewish Federation of Northern New Jersey.